It seems like the Switch is getting its next firmware update pretty soon. 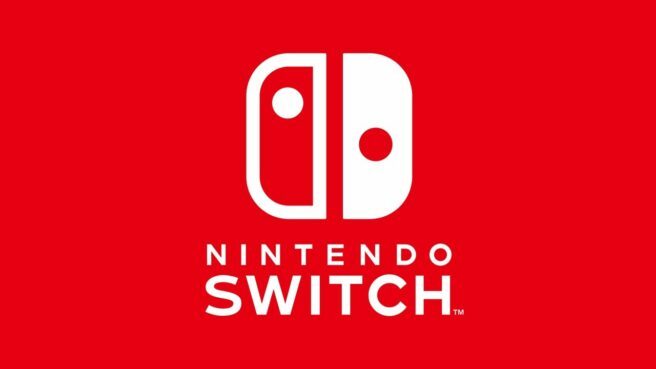 Hackers have found out that Nintendo uploaded firmware update 6.0 to its servers already (though it isn’t publicly available to download yet) and were able to datamine it. Here’s an overview of what they were able to find out about the update – keep in mind, however, that this may not necessary reflect the update once it launches officially. New player profile icons from Captain Toad: Treasure Tracker will be added: two each for Toad and Toadette and one each for Wingo and Draggadon. Perhaps the most interesting part of the update that dataminers found were official icons for the NES, SNES, Famicom and Super Famicom controllers. This seems to suggest that Nintendo will release some type of classic controller line compatible with the Switch, perhaps to coincide with the release of Nintendo Switch Online and the classic that will be part of that service.